It is that time of year for many of us. 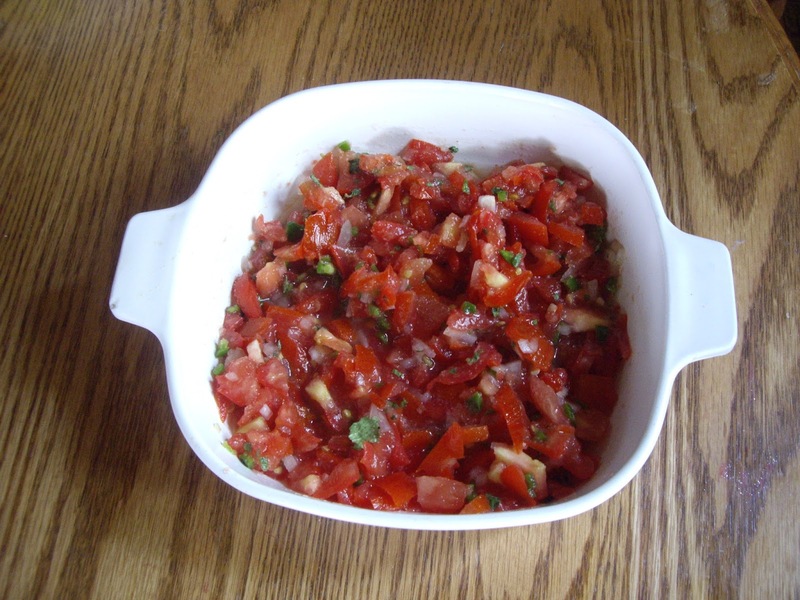 Time to start thinking about making that first batch of fresh salsa. 1 small white onion- You will need about 1/4 cup. 3-5 Serrano peppers- You can substitute jalapenos to get the same heat. To prepare the onion, chop finely and put in a strainer and rinse under cold water. Chop all the vegetables as finely as you can get them. 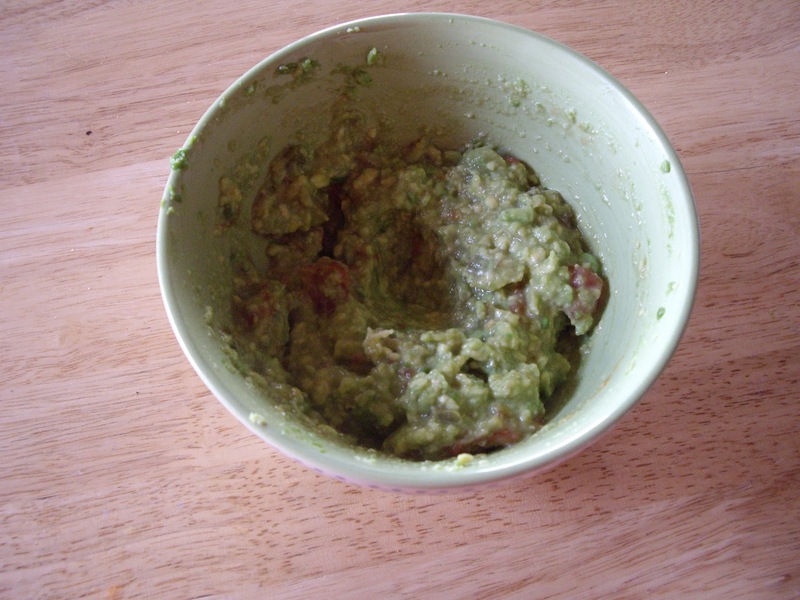 Scoop into a bowl and add the lime juice and salt. Stir and let meld for a few minutes before eating. Caramel corn is a great sweet treat. This is an old family recipe. It makes a lot. 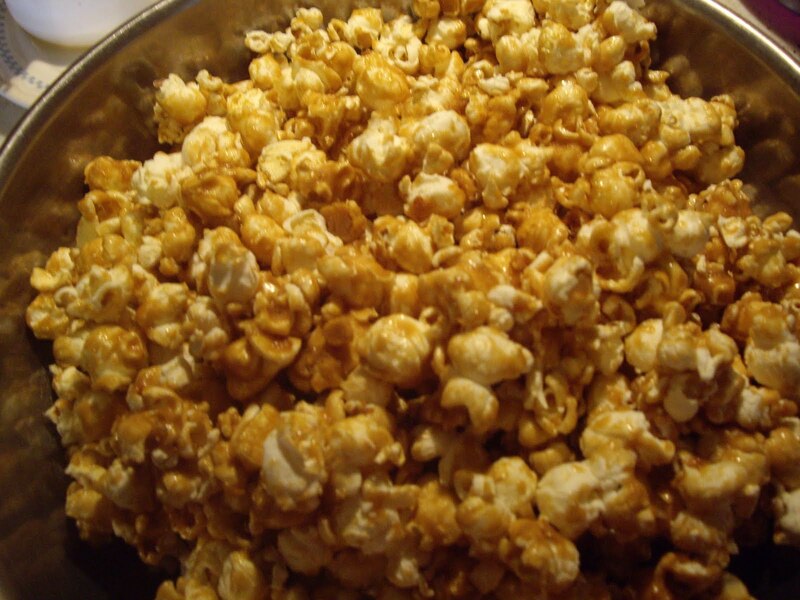 7-1/2 quarts popped corn- If you use an air popper 2-3 batches will give you the amount you need. In a large pan or dutch oven combine the brown sugar, butter, corn syrup, and salt. Bring to a boil, and let it continue to boil for 5 minutes. Remove from the heat and stir in the baking soda quickly. Pour the brown sugar mixture over the popcorn and mix well. Divide the popcorn among 3-4 large baking pans. Put in the oven and stir every 15 minutes. After an hour take it out of the oven and let it cool. 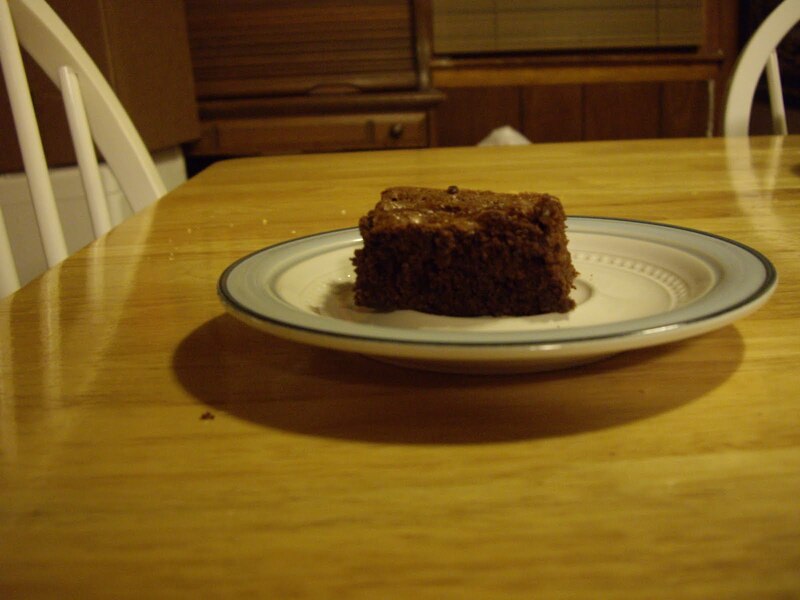 These brownies have everything you’d ever want in a pan of brownies.They are chocolaty, moist, and a mix of cake like and fudgy. Combine sugar, butter, and water in a sauce pan. Bring it to a boil and remove from heat. You can also use a microwave to bring it to a boil. It will take about 2 minutes on high if you choose that method. Put half the chocolate chips in a bowl with the vanilla extract. Pour the hot sugar/butter/water mixture over the chips and vanilla. Stir until smooth. Let that mixture cool. While you are waiting: mix the flour and baking soda in a small bowl. After the mixture has cooled, add your eggs one at a time. Beat well after each one. Add the flour mixture and stir until smooth. Now, you add the remaining chocolate chips and the nuts, if you are using them. Put into the preheated oven and bake for 30-35 minutes until a toothpick comes out clean when you stick it in the middle. These will come out of the pan best if you cool completely before cutting. If you cannot wait til the batter is cooled before adding the eggs and rest of the ingredients, they will still taste good. But the chocolate chips may melt into the rest of the batter. I hope you enjoy these brownies as much as my family and I do.